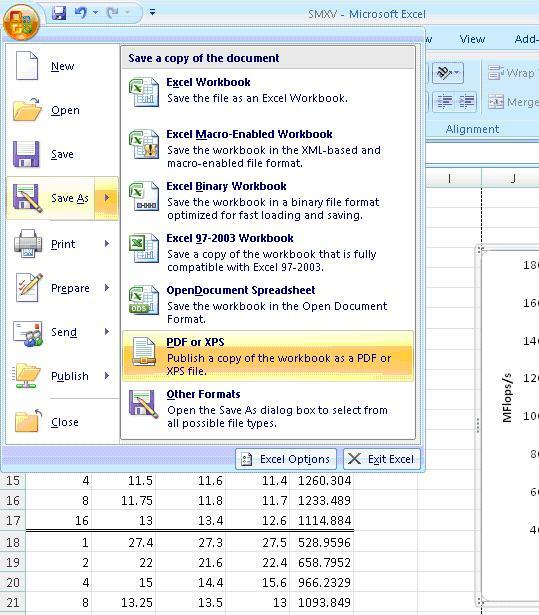 I’m again writing a thesis and this time I’m using OS X and apparently with Microsoft Excel 2011 for Mac you do not need to specifically crop the resulting pdf as the screenshot above shows. 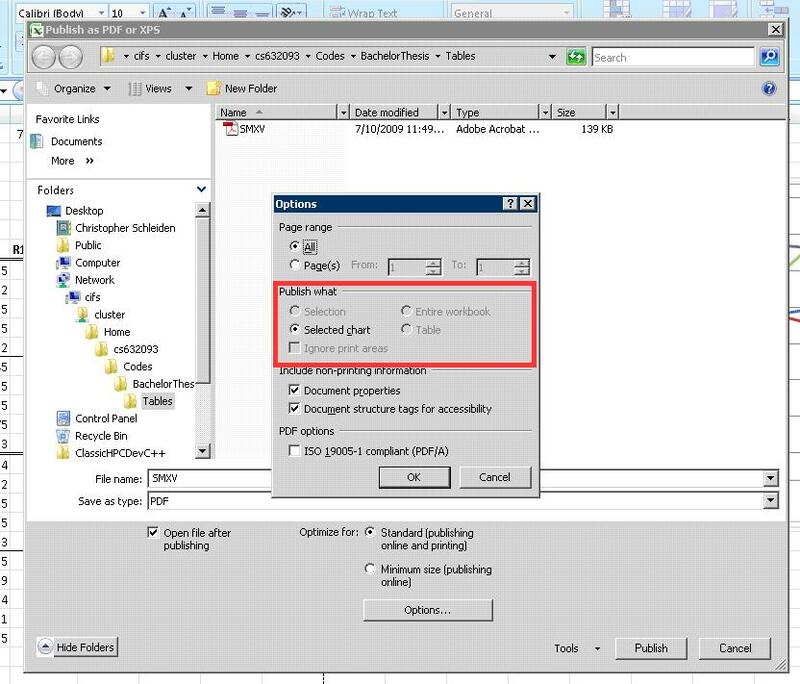 Just select “Save as picture” from the diagram context menu and select pdf. Pleasant surprise as I don’t have access to Acrobat Pro anymore (I was also told that the “pdfcrop” utility works just as well, but one step less is always good). How do you go about the bounding box error? Uh. I didn’t get any errors like this. 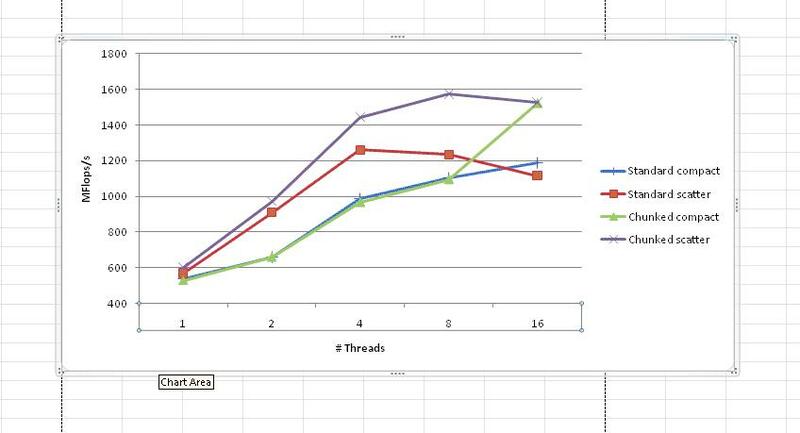 I’ve used the latex Miktex and TexLive distributions and everything worked just fine. Are you sure you are using the graphicx package? try adding the [hiresbb] option. I dont see this pdf/xdf option in my save as menu! did you install something more? I am doing my thesis and ran into the same problem. Gnuplot was driving me crazy. Your post is perfect. 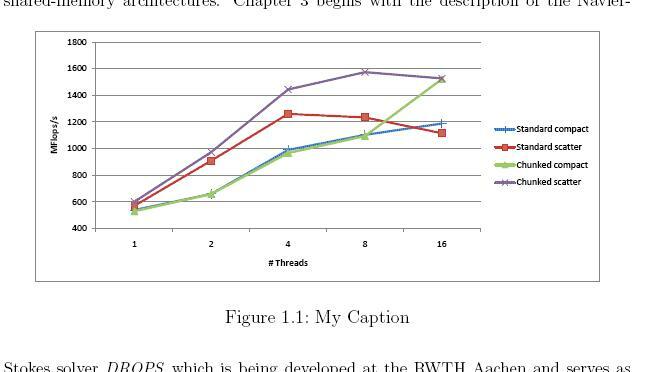 If you ever need stacked and clustered charts, try out this from another thesis writer. thanks. It will put a plus in my dissertation! Thaks a lot! To get my charts out of excel I copy the chart and paste it into word, then right click on it in word and I can save it as a png file. 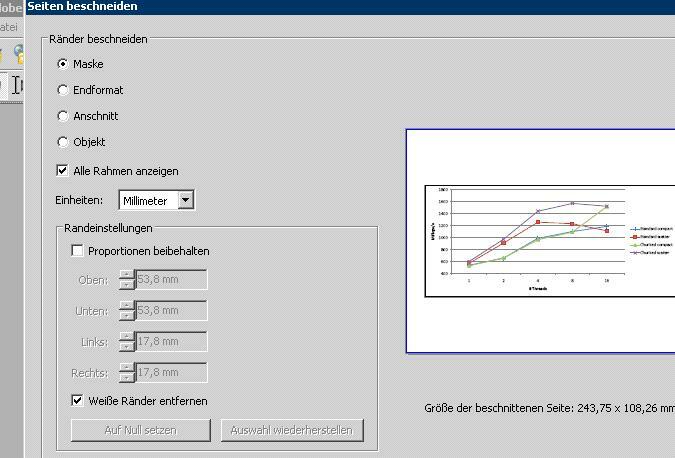 Some useful remark I found elsewhere: “You can put the graph as a seperate document tab (opposed to inside a sheet)”. If you then follow the same steps i.e. save as PDF, then you don’t have to do the things with the margins. 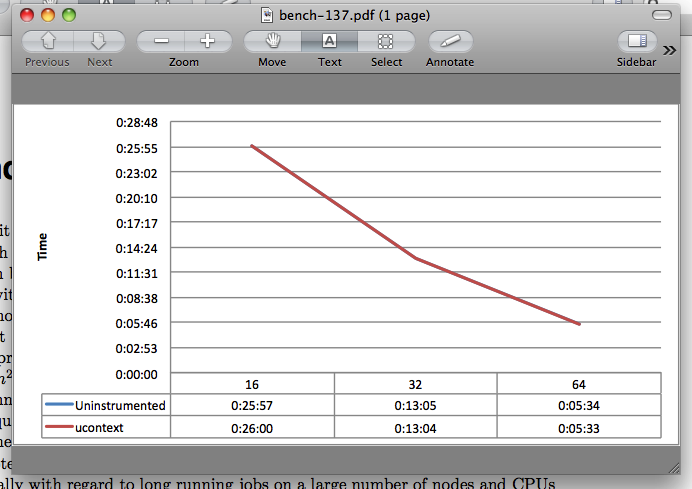 I tried to put the graph in a separate tab, but I still get some margins in the pdf which mess up the output in Lyx. Maybe I miss something there? I don’t get a PDF or XPS option in “Save as…”?! Diagram context menu? Where specifically can I find that option? Excelent post. Thanks a lot!